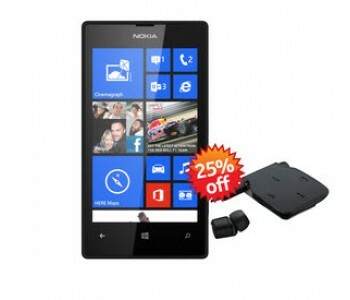 Nokia Lumia 920 for Rs. 25794. Buy Now! Experience next generation Windows with the Nokia Lumia 920. 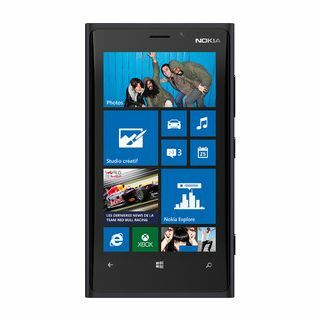 Packed to the brim with features that make connecting with the world an easier task, the Nokia Lumia 920 boasts of its powerful Windows Phone 8 operating system that is backed by a robust 1.5 GHz Qualcomm Krait, Dual Core processor and 1 GB RAM.